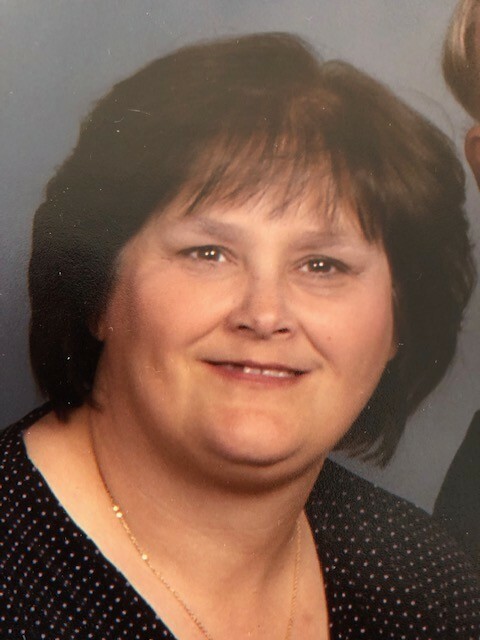 Jackie Ellen (Givens) Utter, 62, of Logansport passed away at 8:45 a.m., April 3, 2019 at Logansport Memorial Hospital. Born on March 28, 1957 in Peru, she was the daughter of the late Jack and Rexenne (Gaunt) Givens. Jackie attended Peru High School and was also a graduate of Ivy Tech. On May 26, 1990 she married Mark E. Utter, he survives. Jackie was a homemaker and loved spending time with her children and grandchildren. She enjoyed taking care of her beloved dogs, crocheting, quilting and watching her husband Mark play in his band. Jackie also had a passion for writing and storytelling. Survivors include her husband, Mark E. Utter of Logansport, son, Rodney “Ed” Turner (Jackie) of Brownsburg, daughter, Christina “Chrissy” Packard (Greg) of Logansport, sister, Caroll Ashley of Ft. Wayne, grandchildren, Gideon Gipson, Chelsey Haskett, Dylan Packard, Ethan Packard and Nolan Turner and special “soul sisters”, Kathy, Tammy, Laurie. She is also survived by several nieces and nephews. She was also preceded in death by brother, Neal and “soul sister” Kay. Services for Jackie will be at 1:00 p.m., Monday, April 8, 2019 with visitation from 11:00 until the time of the service at LifeGate Church, 831 Burlington Ave., Logansport with Pastor Andy Weil officiating. Immediately following the service burial will be at St. John’s Lutheran Cemetery in Peru. Memorial contributions may be made to Cass County Humane Society. Please sign Jackie’s online guestbook or leave a condolence for the family at www.ransfuneralhomes.com.